The crazy fall/holiday season is in full swing and before I move on to the next gallery, I wanted to stop and blog a few of my faves from this gorgeous family. I've been capturing Gianna & Ava for 3 years now. 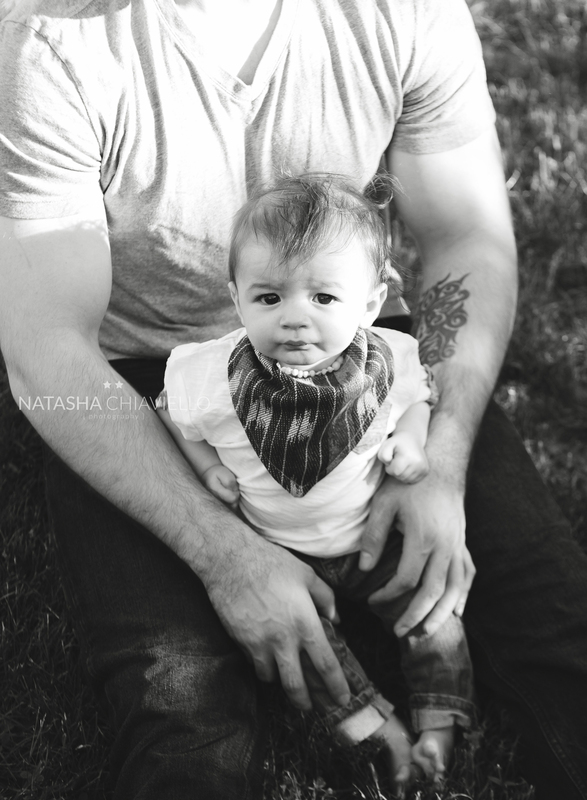 From holiday, birthdays to Julian's newborn session, it's always fun hanging with this crew. Mom always does such a great job styling her crew. One of my fave things to do is to drive around and find new locations...I am always in my car especially now that the kids are busy with their after school activities. This is one location, I drove by quite a few times and always thought it would be fun to do a shoot there. It was a beautiful date celebrating Alessandra's baptism at St. Catherine's Cathedral in Seaside Heights, NJ. We spent so much time here as children and it was so special to return for my niece's baptism. Hi-five to me for 2 sessions done and I blogged! :) Hustling away over here! There is something so special about capturing family sessions... yes, I give them the gift of memories and this time of year those images for their holiday cards and prints for their walls but really it's a gift to me. 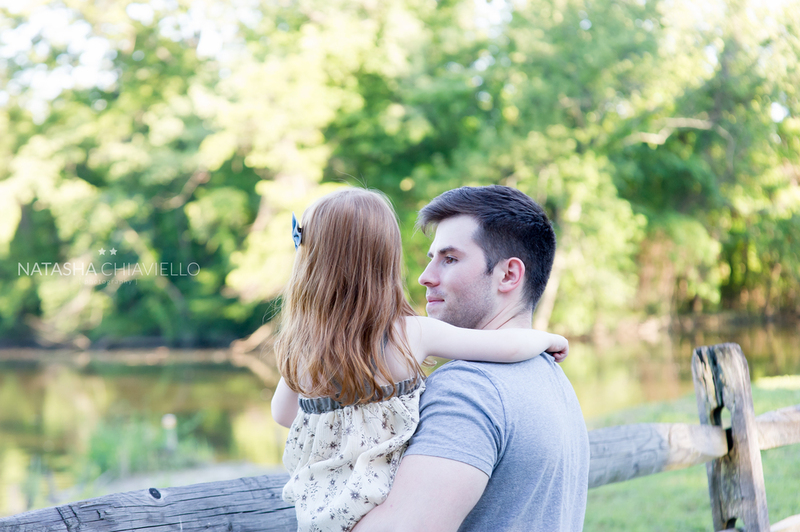 I walk away from each session with gratitude for my family, that I get to do what I love and to just have fun. Hudson and his parent's are definitely one of those families that I love to watch interact together. They are just fun people and they love this sweet funny little boy so much. It's awesome to capture. And can we just agree that mom & Hudson have awesome hair?! I mean really, I need whatever vitamins you are taking. This is the second time I met up with Julianne and her beautiful family. 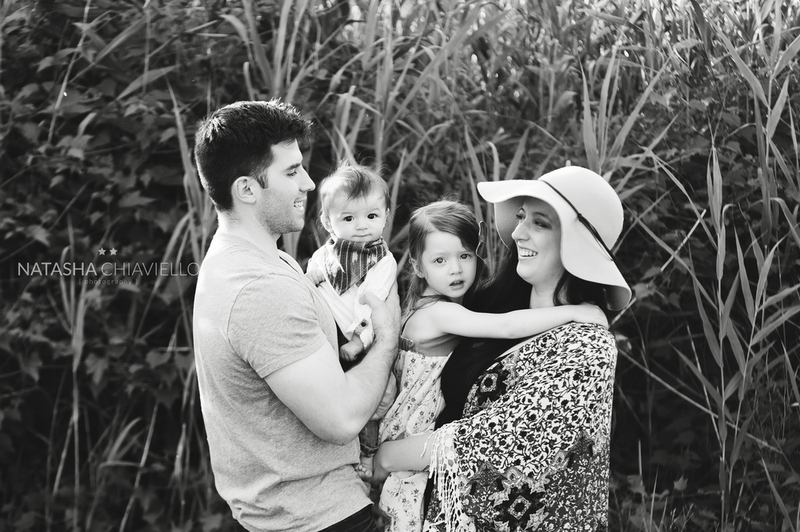 The last time I saw them was for Logan's newborn session. They are just a fun family and I love that you can feel that through their gallery. Aubryn is just a little beauty and Logan just keeps getting cuter. 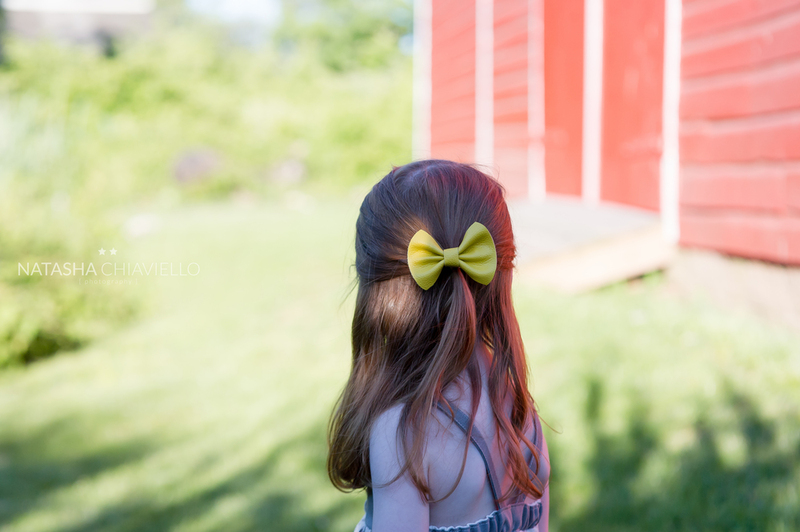 If you have seen my Liv with her adorable bows, Julianne is creator/designer of all them. We may have a slight obsession with our Miss Rubylocks bows. She just restocked the shop and I may or may not have blacked out and bought them all. I can't help it! They weren't all for Olivia this time, I have a new niece making her debut in September and she needs accessories. You need to check out her site and all her creations. She is amazingly talented, hard-working mom. Happy we got to spend a little time together and capture these memories. The first time I was supposed to meet Travis and his parents it poured like a monsoon. We both ended up up in the parking lot of the botanical gardens and then BAM....rained so hard. Oh.... but then Mother Nature smiled on us and gave us a perfect day when we rescheduled. Travis is the biggest flirt ever with that smile and twinkly eyes...I can't wait to see him in a few months for his 1st birthday session. One of my favorite things to do is scout out new places for client sessions. Ok, so Ferry Road isn't that much of a secret spot but it's still one of my faves. Each time I go I find a new little corner that I love. Right before Christmas, I got an e-mail inquiring about an extended family session. It would be the first time that this family would all be together and only for a few days. One son was in from Rome, another from Texas and they had just a few days to get this done for their parents. I am so happy that we were able to make the time to get together and to end 2015 with a pretty awesome group of people. They just had a great energy and that you could feel the genuine love they have for one another. Aren't they just a gorgeous group?! 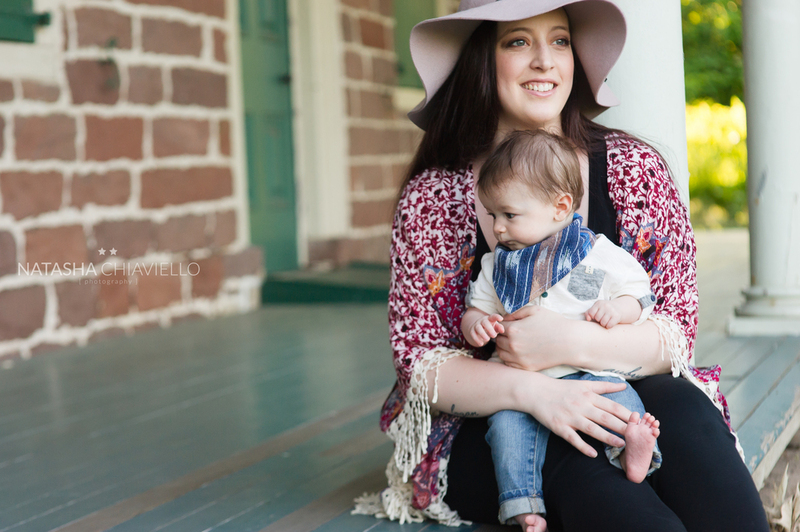 Last week, I headed up to Ringwood Botanical Gardens to meet Jen and her beautiful family. I adore the Botanical Gardens and it was the perfect backdrop. 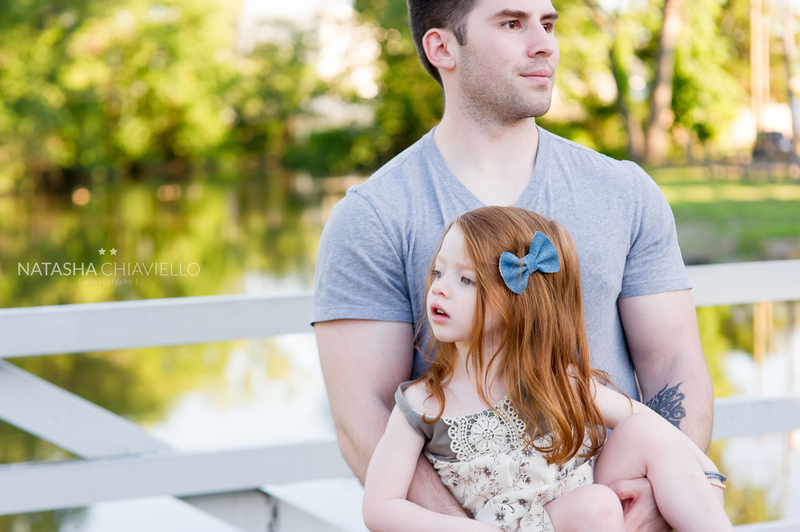 Natasha Chiaviello Photography is a natural light photographer specializing in capturing all the happy + chaotic moments in your families lives. Located in Bergen County, NJ area. Get on the e-mail list to be the first to know about session promos. 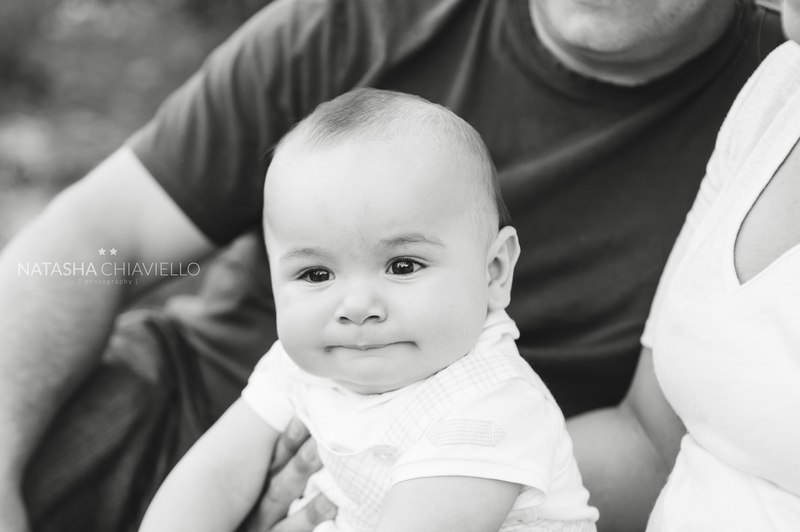 Natasha Chiaviello is a Bergen County NJ family, newborn and child photographer specializing in lifestyle and newborn photography. Serving the Bergen County NJ and surrounding area, including Ridgewood, Wyckoff, Edgewater, Hoboken, Allendale, Franklin Lakes, Ho-Ho-Kus, Montvale, Jersey City, Hillsdale, Old Tappan, Tenafly & Cresskill.